OSU pallacanestro, basket SMOKEM' BUCKS. 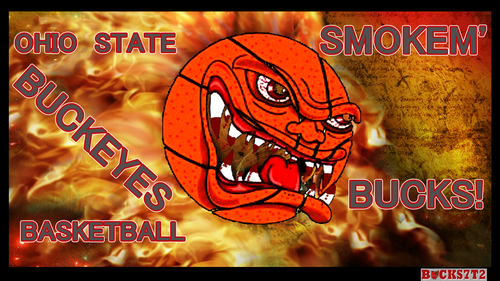 OSU wallpaper OHIO STATE BUCKEYES pallacanestro, basket SMOKEM' BUCKS!. 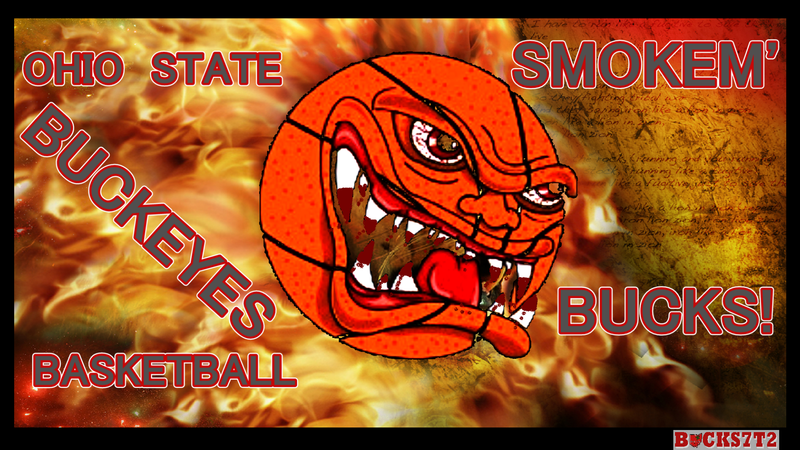 HD Wallpaper and background images in the pallacanestro, basket club tagged: ohio state buckeyes basketball smokem' bucks!. parola chiave: ohio, state, buckeyes, pallacanestro, basket, smokem' bucks!